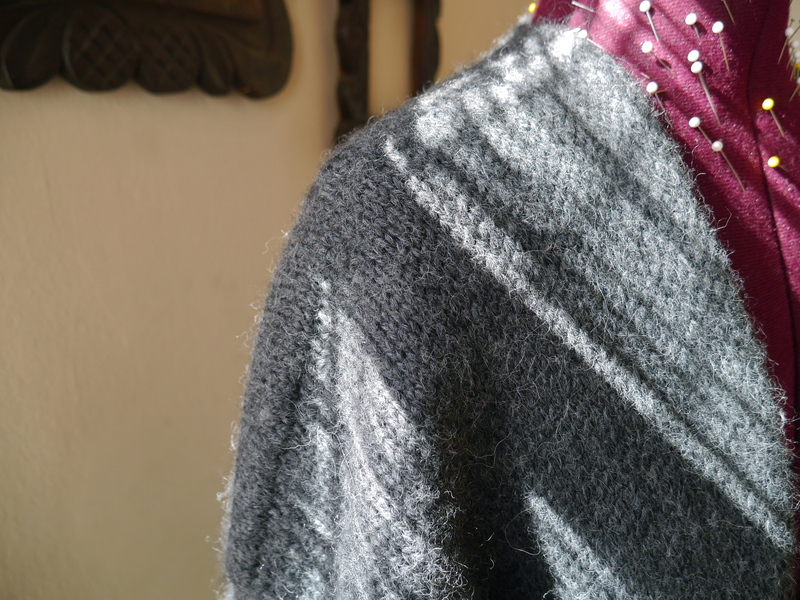 I think a lining might be necessary… especially to keep the weight of all that inelastic alpaca from making things too droopy. It’s going to be crazy warm, tho! I admire your patience and ingenuity! From a wind standpoint, I think you might need the lining, but lining it shouldn’t be too bad compared to all of that slip stitch!! Thanks Melissa! 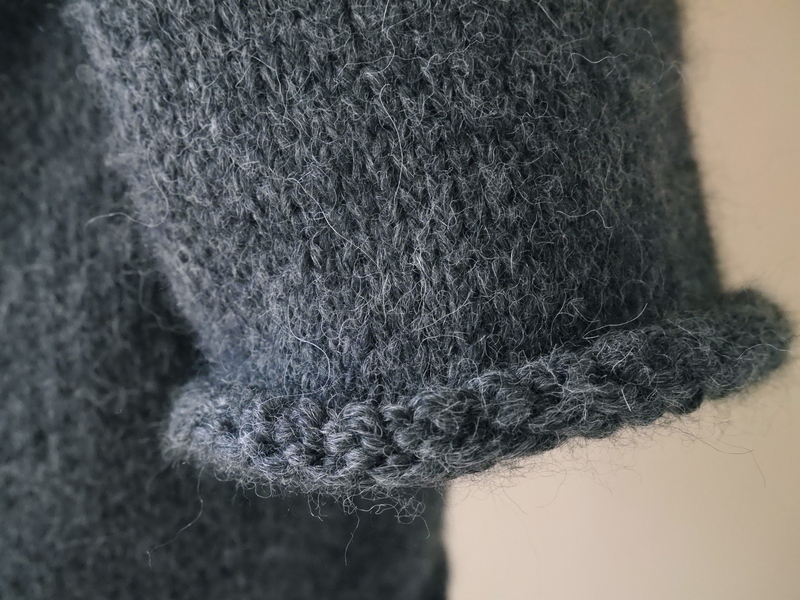 Making the lining won’t be too hard (and certainly not as time consuming as the slip stitch), it’s more finding the right fabric. Congrats! 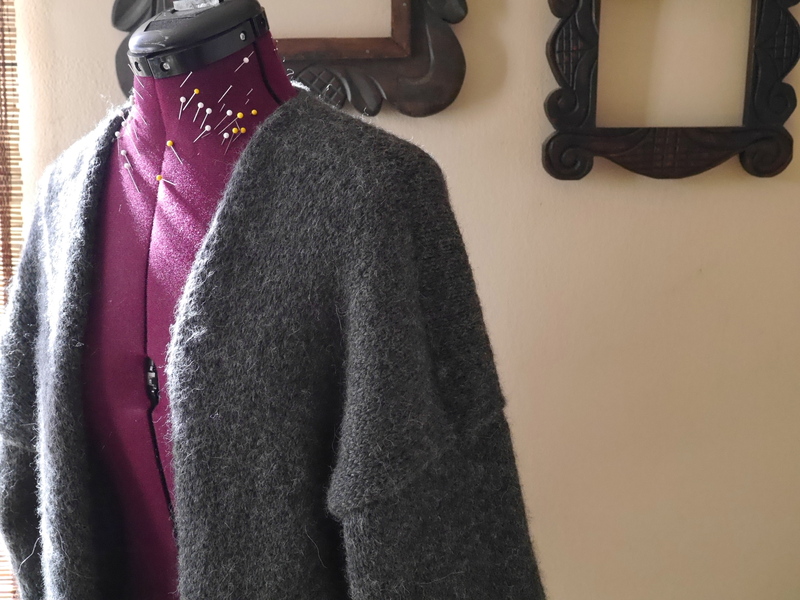 I’m also in the partial lining camp as I’ve found alpaca to be wind-proof when knit densely, and based on what I’ve heard projected for this winter and NYC building/wind patterns I’d add extra (or at least a vest to layer underneath on those really gusty days). I hope your fabric hunt is successful! Thanks Penny! I’m now definitely leaning towards adding a lining. 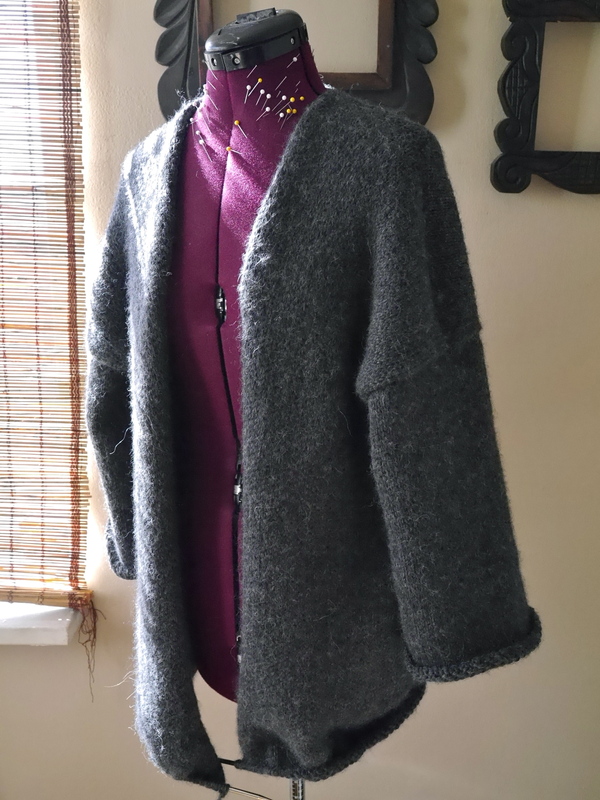 I think I want to add the zipper and wear the coat for awhile, so that it does all of the growing it’s going to do, so I don’t end up with a lining that’s way too short.